Locally Raised - We prefer to purchase locally grown products because it reduces the distance the food has to travel to your table. Local products benefit our economy, are fresher, and reduce our carbon footprint. Sustainability - Since we aim to stock local products it is even more important that our food is grown in a sustainable fashion. Food Safety - We focus heavily on food safety in our own facility, which is one of the reasons why we are under daily inspection from the USDA. We purchase only from vendors who share our concerns and make food safety a top priority. Quality - Because if it doesn’t taste great, why buy it? We aim to provide a wide selection of memorable, center of the plate meats. Animal Welfare - Our vendors animal welfare practices go hand in hand with their commitment to sustainability. Healthy, happy animals raised in a group setting in wide open spaces are better for the animals, and for the consumer. Washington Beef (St. Helen’s Brand)- Locally grown beef with industry leading food safety practices. Washington Beef places a strong emphasis on sustainability and animal welfare through their STAR commitment. Double R Ranch “Signature” - Double R Signature if a brand of local beef with name recognition in the area. At EC Wilson we sell Double R Signature which consists of only the top 20% of Choice graded cattle, specifically chosen for tenderness and flavor. Snake River Farms - Wagyu Kobe Beef and Kurobuta Pork grown right here in the Pacific Northwest. Snake River Farms products offer top end flavor at prices well below their Japanese counterparts. From the more economical black label all the way up to the elite level gold label, Snake River Farm’s offers delicious cuts that are sure to impress. Painted Hills - Delicious, naturally-raised beef (no added hormones) ranched in Fossil, Oregon. Pasture raised, grass-fed and grain finished to give it that delicious buttery taste. 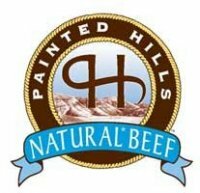 All Painted Hills natural beef cuts are graded choice or prime, anything that grades lower is not sold under the Painted Hills label. 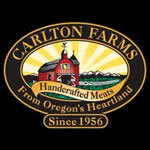 Carlton Natural Pork - Minimally processed pork grown in the Willamette Valley of Oregon. Carlton Farms pork is fed a strict, grain-based vegetarian diet. Carlton Farms pork is never treated with antibiotics and does not receive growth hormones of any type. Anderson Ranch Lamb - Grassfed lamb raised in the Willamette Valley from breeds of sheep handpicked for meat production rather than wool. Their sheep herd is grazed in nature with methods that cause minimal impact to the environment. Superior Farms Lamb & Veal - Domestic lamb raised the right way on the Pacific coast. Superior Farms puts their focus on meeting present needs without compromising future ones. That is one of the reasons why their lambs are grass-fed and raised in fields. The fields that are used for the lambs to graze are regularly rotated so that no lasting damage occurs to their habitat. Durham Ranch - Our primary supplier for bison, elk, venison, and boar, as well as several varieties of domestic game birds and rabbit. Durham also gives us availability on even more unusual types of wild game. Kangaroo, ostrich, or alligator anyone? Mary's - Free range chicken with constant access to the outdoors, fed a strict non-GMO diet. All Mary's birds are airchilled and humanely processed with a controlled atmospheric stunning that prevents the birds from being stressed or feeling pain at slaughter. Also available: Mary's turkey, game hens, duck, and geese. Draper Valley - Free-range chicken grown and raised in Mount Vernon, WA since 1933. Draper Valley chickens are NEVER given antibiotics or hormones, and no preservatives are used in their production. Recently Draper Valley also launched a complete organic line for conscious eaters, which EC Wilson is proud to carry. Draper Valley chickens are locally grown, sustainable and competitively priced. This makes them an ideal item to feature for restaurants and butcher shops alike. Hill Meat Company - Hill Meat Company based out of Pendleton, OR uses Duroc pork raised crate-free, without antibiotics to create some of the tastiest bacon, sausage, and hams around. 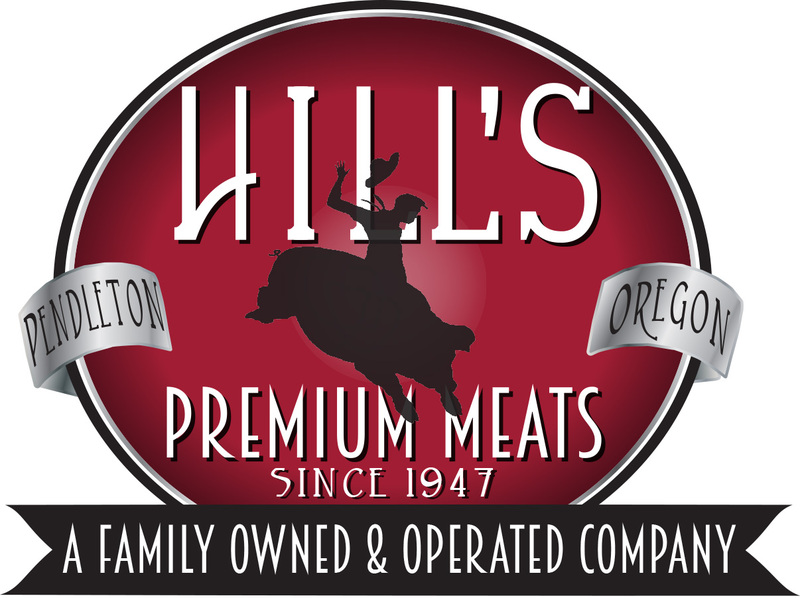 Family owned and operated since 1947 Hill Meat has been a long term business partner of EC Wilson, and represents our mission of bringing quality Pacific Northwest Products to market. Hempler Foods - Hempler Foods (formerly known as B&B Meats) was purchased in 1934 by two German immigrants who were experts in sausage making. Based out of Ferndale, WA Hempler Foods has grown in size and now sells their products throughout the Northwest. Like EC Wilson, Hempler’s is a USDA inspected, HACCP compliant plant, so you can be assured of their high quality standards. Hempler’s also teams up with many other local companies like Painted Hills to produce their products. Because of this, all-natural and no-nitrate forms of many of their sausages and smoked meats are available. Bavarian Meats - Provides high-quality German meats from its Downtown Seattle location. Bavarian Meats is a 3rd generation family owned business that has been providing quality goods to customers for the past 50 years. They have several regional and national award winning products. In addition, we carry our own EC Wilson line of sliced bacon and sausage. We also carry a large inventory of seafood, specialty meats and dairy products. Please contact us by email for a item list.